On the 28th and 29th of June, the Stirling & DARS operated GA700BOB, to celebrate the 700th Anniversary of the Battle of Bannockburn. 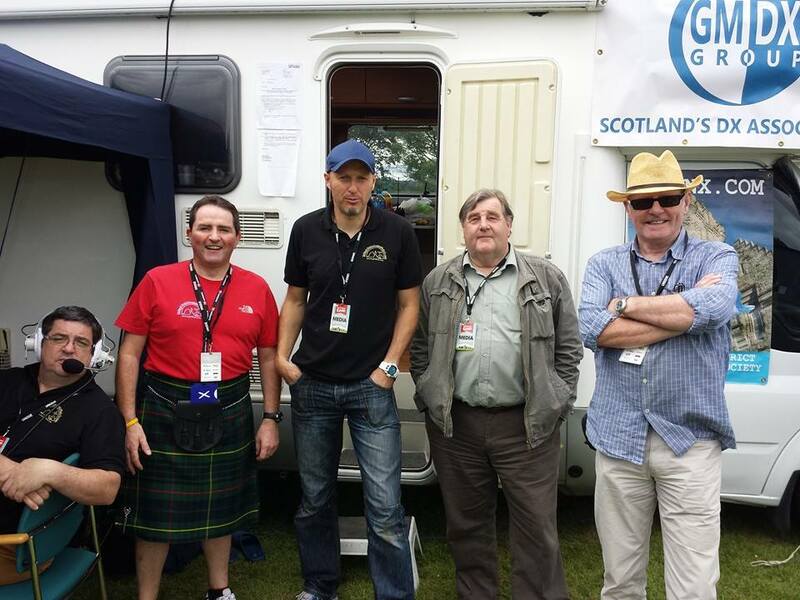 This event was unique, as it was the first Special Event station permitted by Ofcom to use the GA prefix, which is available to Scottish stations throughout 2014. 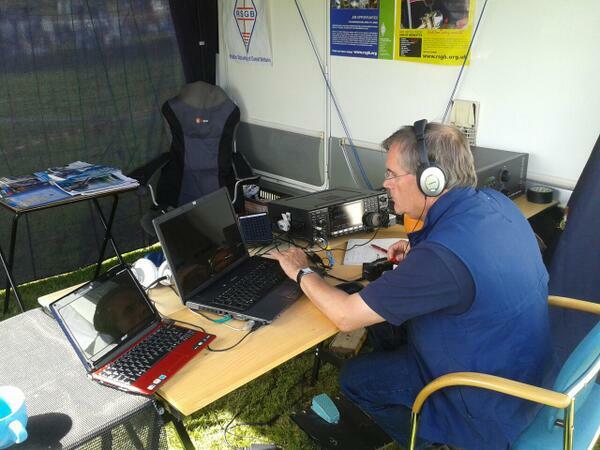 The main station was hosted at the Bannockburn Live event, where a simple station consisting of an Icom IC 7600, an Acom 1000 amplifier and a vertical antenna was used to showcase Amateur Radio to the public. 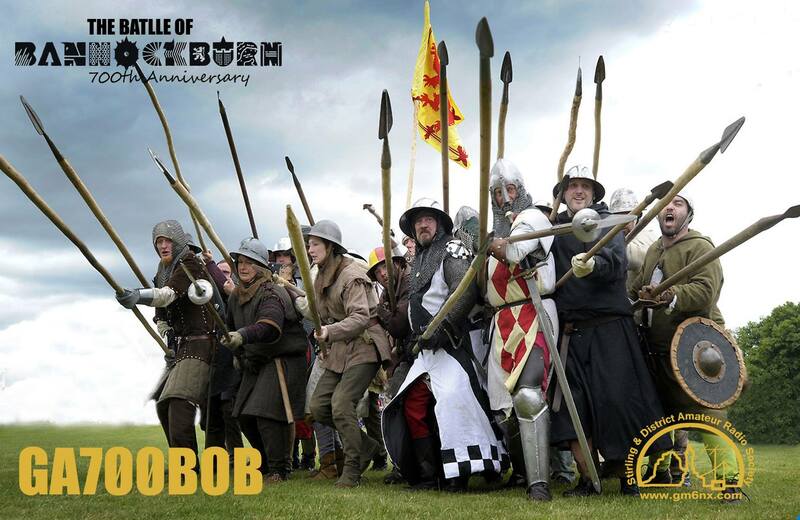 On both days, outside of the event opening hours, the operation moved to the Stirling Club premises, which are only a few miles from Bannockburn. 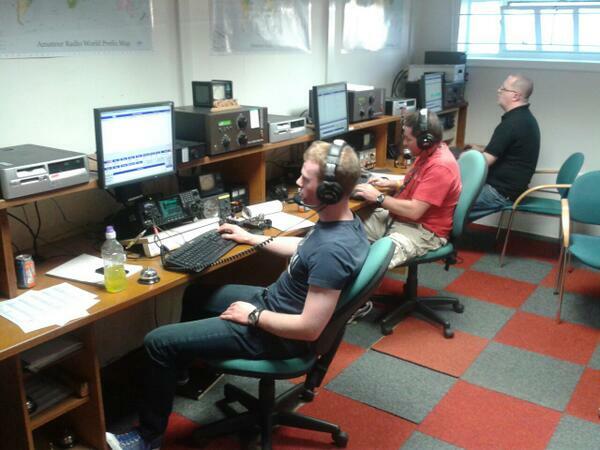 There, the club utilised its 3 HF stations and 6m VHF station. The event was a huge success, with a large number of visitors to the station, including interest from younger people who were keen to learn more about the hobby. Pile-ups lasted throughout the duration of the event and it was evident that the callsign was highly sought after. Highlights on Sunday evening included working Iran on 17m, the 34th most wanted DXCC, when they called into the pile-up and VK7AC calling in on 40m. West coast US was loud and easily workable at 23:00, with only an hour left of the operation! By the end of the 48 hour activation, having only operated for around 20 hours, around 2,700 QSO’s had been made in 76 DXCC entities; using a mix of SSB, CW and Data. I’m now looking forward to GA14CG! That’s sure to bring in some major pile-ups!